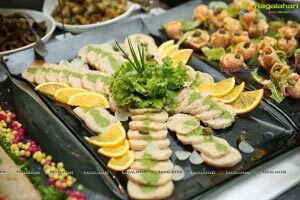 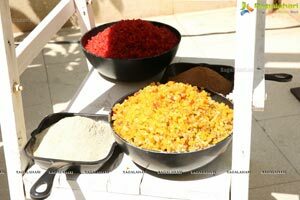 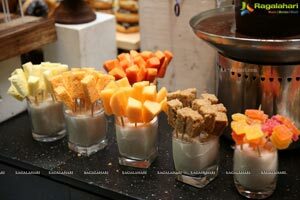 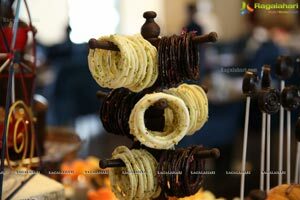 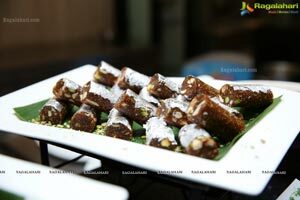 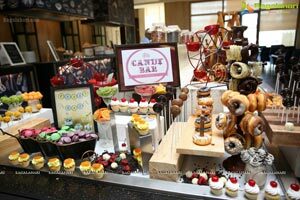 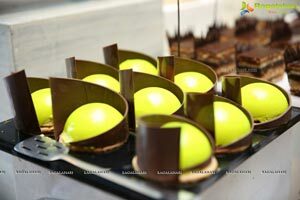 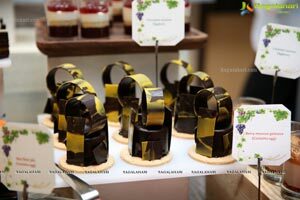 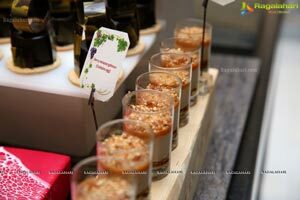 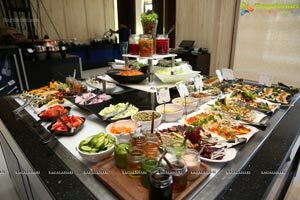 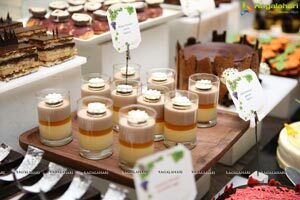 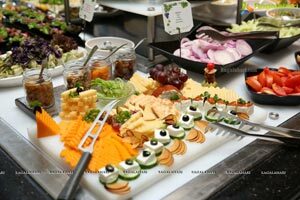 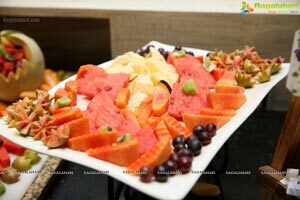 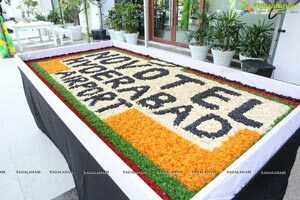 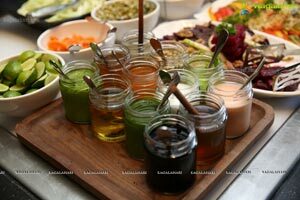 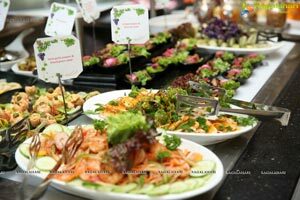 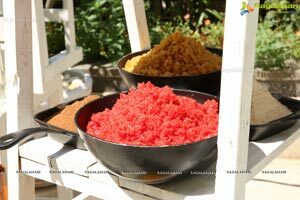 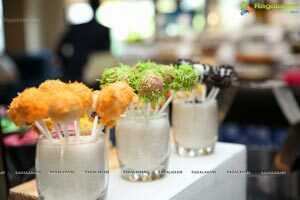 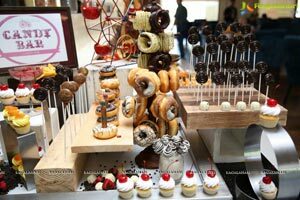 Hyderabad: 28th October, 2018: Novotel Hyderabad Airport today hosted their annual cake mixing & grape stomping brunch at the Hotel. 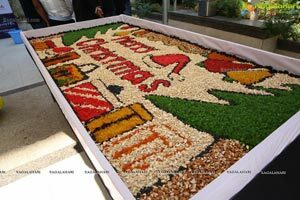 The event was planned to welcome the advent of Christmas and New Year and usher in a season of good tidings and happiness. 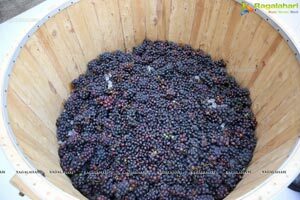 Set against the beautiful alfresco area the grape stomping began with much fanfare with all guests soaking their feet in the barrels. 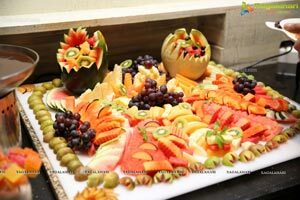 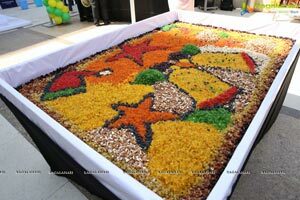 The participants were seen having a gala time while singing songs and energetically stomping the grapes. 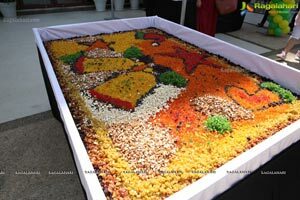 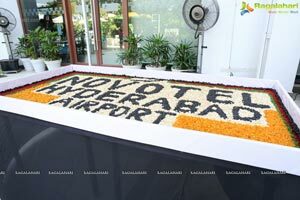 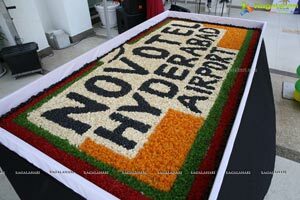 Novotel Hyderabad Airport escorted guests to the mixing table which was beautifully arranged with Black currant, Golden Apricot, Rum Soaked Figs, Drunk Resins, Dates, Candied Orange Peel, Candied Ginger, Dry Cherries etc. 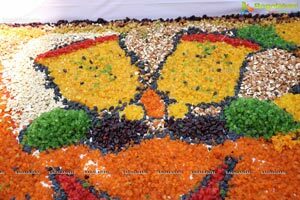 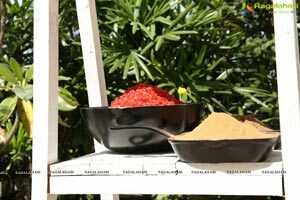 The invitees donned aprons, gloves and caps, and armed themselves with bottles of liquor, ready to tackle the colorful mounds of dry fruits, nuts and spices. 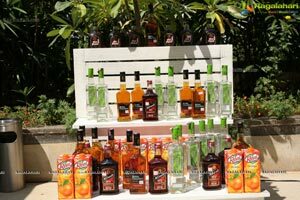 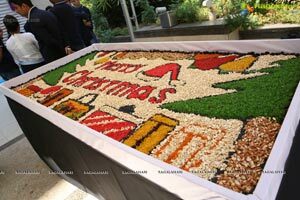 All the guests joined the chef’s team with enthusiasm in mixing fruits & nuts in liquor and spirits, to prepare for the delicious Christmas cake for the upcoming Christmas. 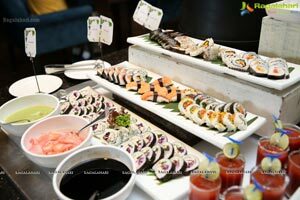 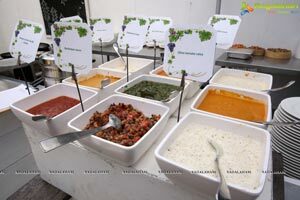 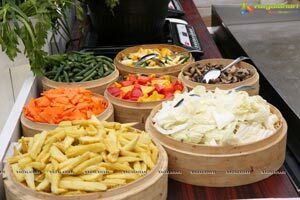 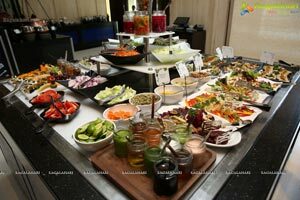 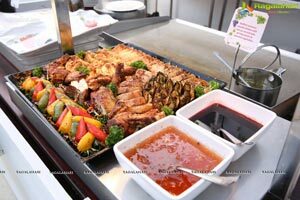 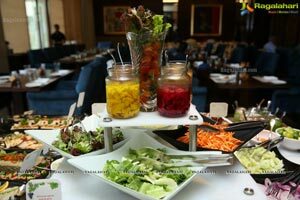 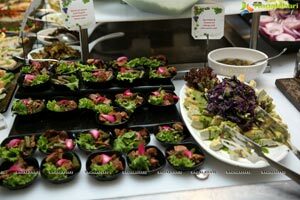 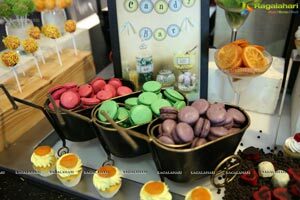 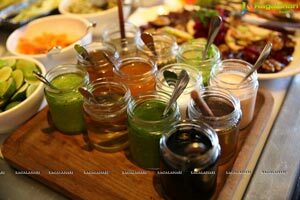 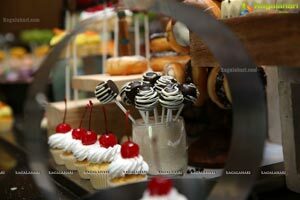 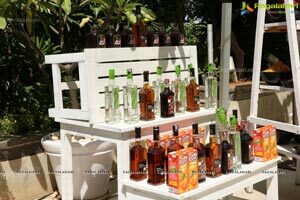 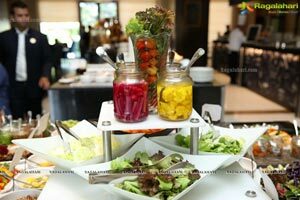 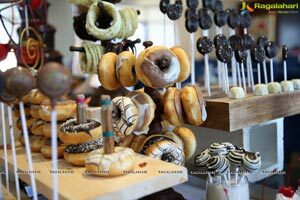 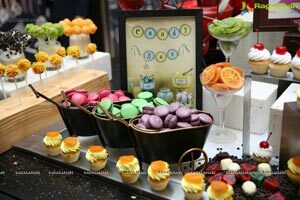 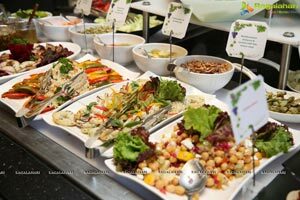 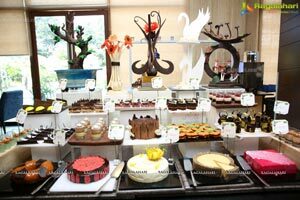 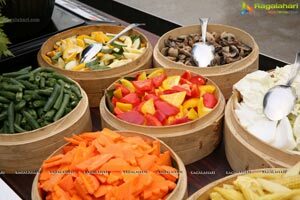 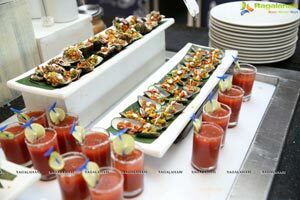 They also enjoyed the lavish brunch specially curated by the Chef’s and grooved to the tunes of DJ and live band. 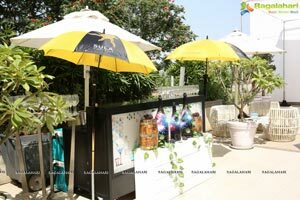 The place wore a vibrant ambiance, buzzing with laughter and excitement. 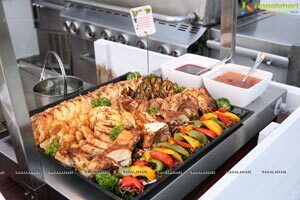 Setting a jovial mood of a perfect afternoon, the guests enjoyed with their friends and family.